We are engaged in manufacturing, exporting and supplying an extensive array of Bead Blasters Economy Model, which is known in the market for its application specific detailing and designs. These Bead Blasters are guaranteed to be in compliance with the set parameters of the industry. 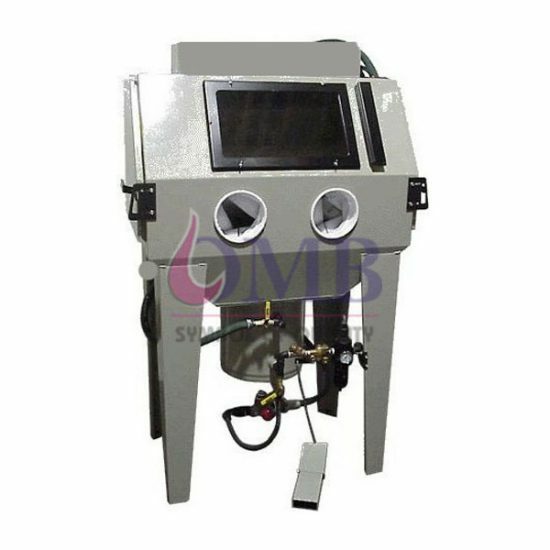 We are the manufacturer of Jewelry Machinery Bead Blaster – Premium Cross Model.